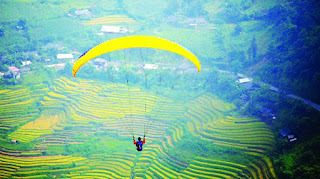 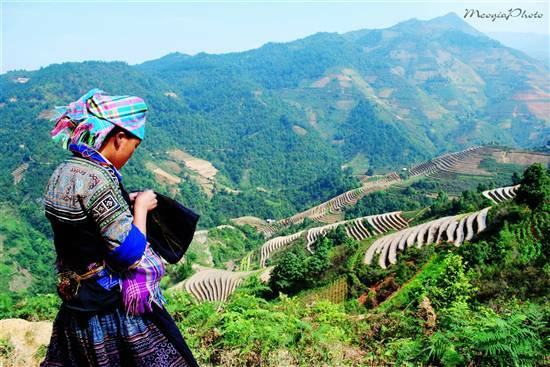 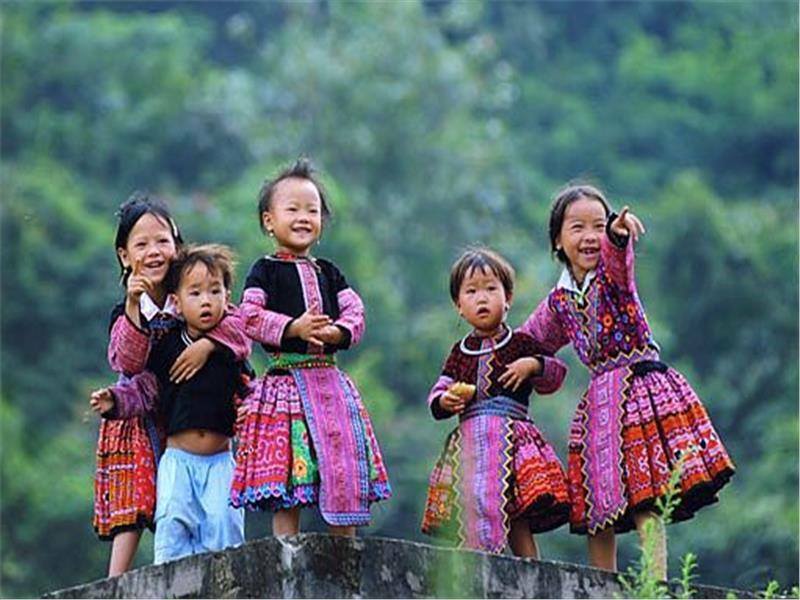 Discovery Sapa and Mu Cang Chai are great adventure tours as well cultural exploring tours to discover two wonderful destinations in the North of Vietnam. 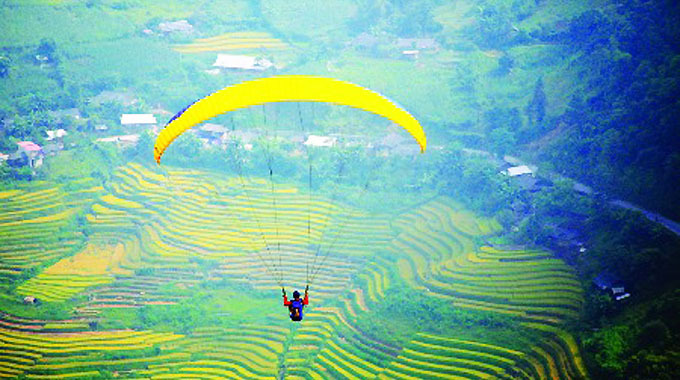 This tours are carefully designed to ensure travelers will enjoy the best of nature, countryside and fantastic rice terraces in both destinations. 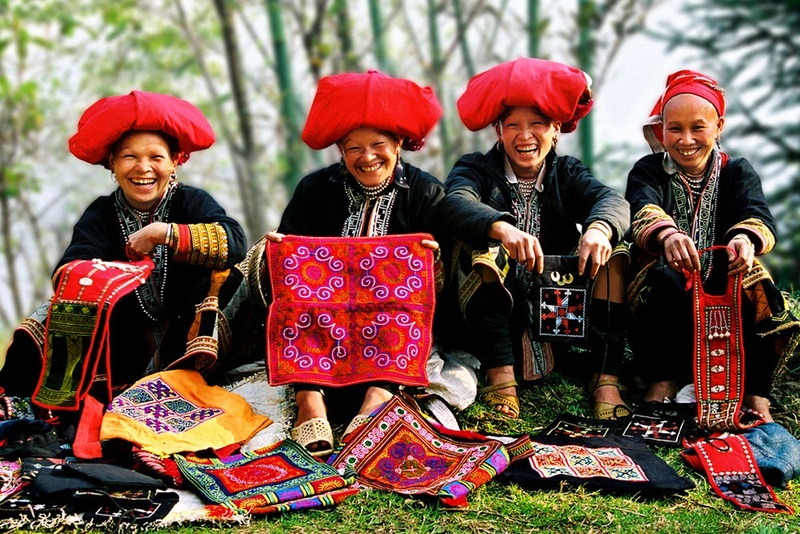 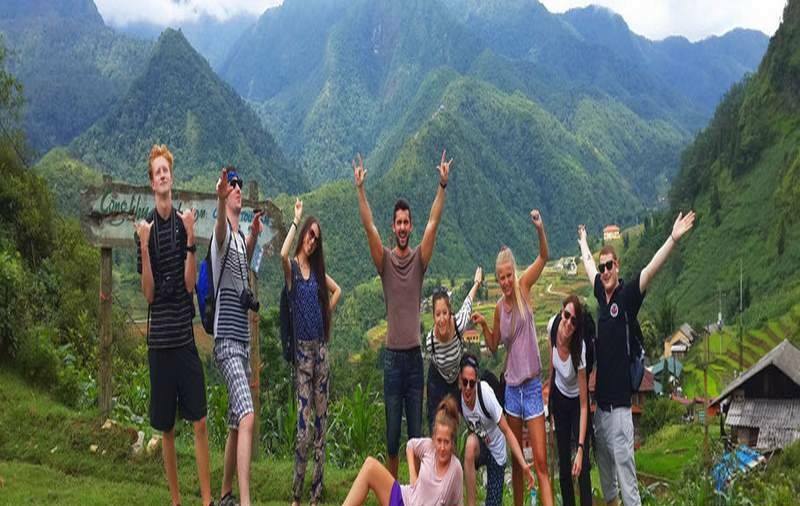 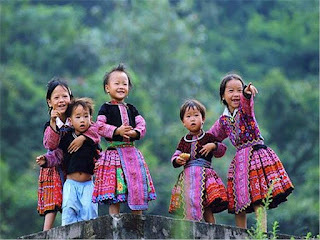 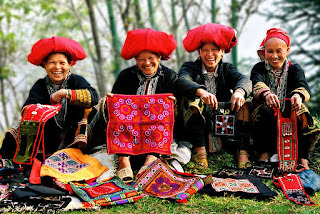 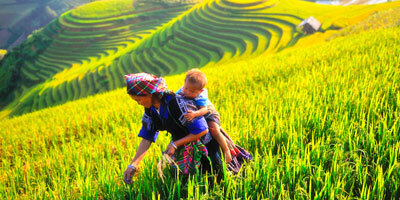 Enjoy trekking tours in Sapa, adventure trekking tours in Mu Cang Chai, discover unique culture and experience daily life of local people will be wonderful experience while taking Sapa & Mu Cang Chai Trekking Tour 5Days.